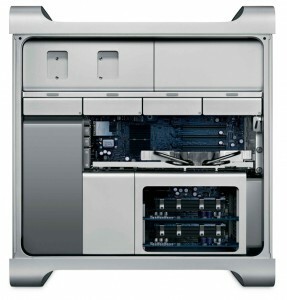 As I started to develop for the Mac and iPhone/iPads I purchased my self a Mac. 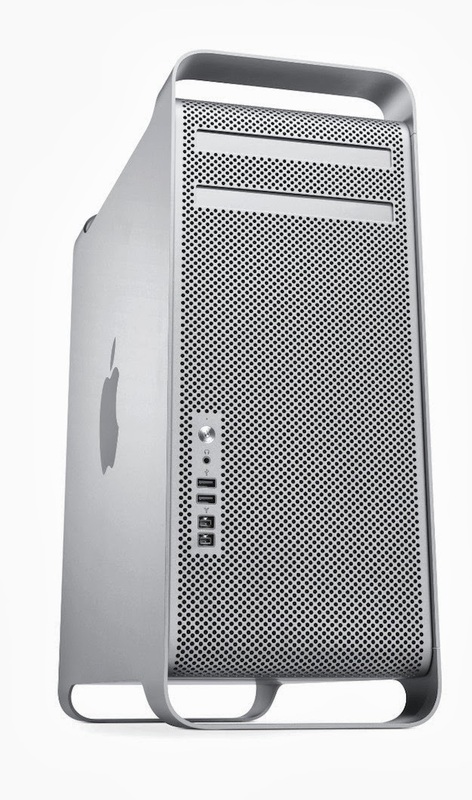 I didn’t want to invest so much into it, so I found used Mac Pro for just 500 USD, but it’s XEON 2x 2 GHz, with 6GB RAM and 500 GB Disk space. For that price quite amazing hardware even for PC. And then I want to start to develop my first iPhone application and I found out that I need to have operating system Mountain Lion (10.8) or Mavericks (10.9), but I has Snow Leopard (10.6). When I tried to download the Mavericks from Apple store, but I got message that it’s not compatible. So I start to dig and I found out that my Mac is version 1,1 which can’t be official updated. And then I was looking more and more and I found someone who wrote very good description how to install at old Mac the new system. It’s a really easy to follow and it works. The only confusing is the update of the video card. 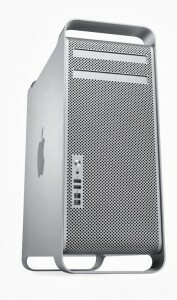 My old MacPro has Geforce 7300 GT. The new OS X Mavericks require something faster to work properly. BUT – You don’t need to update the card for the installation process. You can install OS X Mavericks with the original GeForce video card without any problem. Once you do the update and system is working then you will update the video card. But it’s not so easy. First you need a card that is compatible. I used this list to see which card will work. 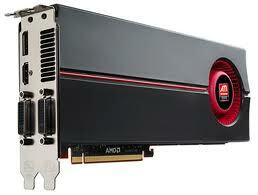 I purchased regular PC ATI Radeon HD 5000 just for 100 USD. The problem with regular video card is that it will not work at the boot time of system. It’s because Mac require card that have EFI. It’s need for the boot, but not for OS X. If you will put regular PC video card, you will not see system to boot, you can’t go to low level tools accessible trough the startup, because you will not see anything, BUT after while the OS X will start and you can just work. 1) You can easy update your old Mac to OS X by following this description. 2) During the process keep your old video card. 4) Keep your old video card with the EFI in case you need to do something at the boor stage in the future.